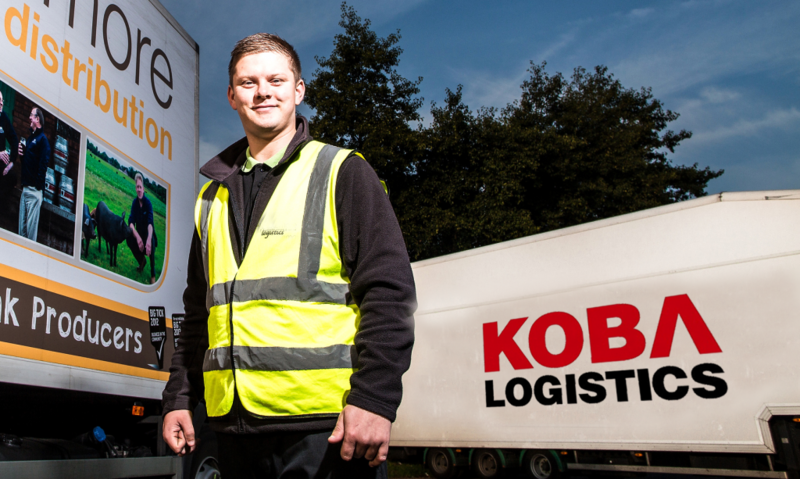 About Us – KOBA Logistics. KOBA was incorporated under the laws of Repulic of Korea in 2007. We are an international distribution and logistics company with presence in more than 100 countries around the world and with extensive experience in the courier and expedite cargo industry. Our main occupation is cargo export, import and courier sercive to and from more tha 100 countries, especially countries of Africa, Middle east and Asia, groupage and full load at the most competitive rate in the market. KOBA offers superior service in transportation and integrated logistics. Employing a highly personalized model along with our international agent network/partnerships, we provice a competitive advantage to all customers.